Peaky Blinders! A crime serial that is loved by many and watched by millions across the globe. Steven Knight is who laid its grounds, and the most special part of this TV show is its dialogue. The first class, the formal attire, and the British accent make it all worth falling for. Here are some of the best Peaky Blinders quotes that would delight its fans, and make you start watching it if you're not already one. Thomas Shelby to Grace. To be honest, I agree with him. See the classiness overflowing from every word even in such informal language. It couldn't be said better. The easier something is gotten, the easier it is forgotten. That's how the system of the world should be. 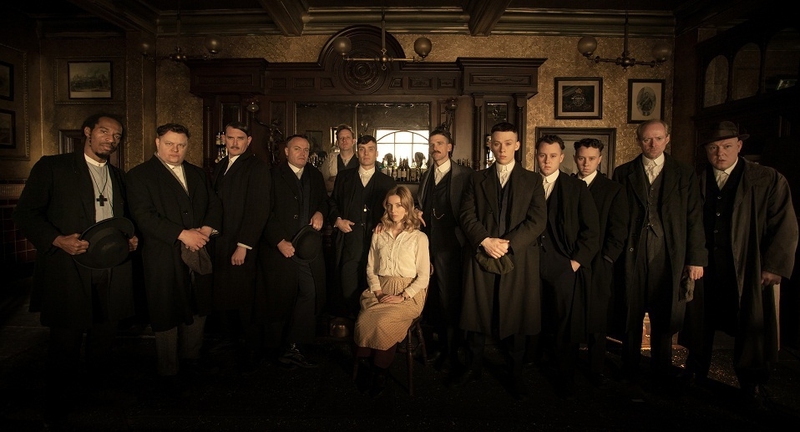 Unfortunately, only Peaky Blinders can be so ideal. That's something that would interest many, since it's contrary to popular belief. I seem to differ from its idea - love is never paid for, and what's paid for, isn't love. What a wonderful thing to have a reflection like that! It's us against the world. Ah! Isn't forbidden love just the sweetest? These are really powerful words. One minute can change your fate. Why would he be concerned with anything or any time when she is lost. You got that right, sir. It surely is. Love, the only thing that can blind any one. It's most probably the whisky talking, but then again, you can never know for sure. Babies don't, but criminals do. That's a nice wish to make, Grace. Don't underestimate what women can do - they can do what men can't. This sounds more like a threat to me. Brave must be up to something big, this time. Well, they've got to tell their troubles to someone after all. And that's why gossips spread like wildfire. These Peaky Blinders quotes are deeper when you read them again and again. Now that's a respectable event to go to. I had saved the best words for the last. See? This is so meaningful and an all-time popular quote.